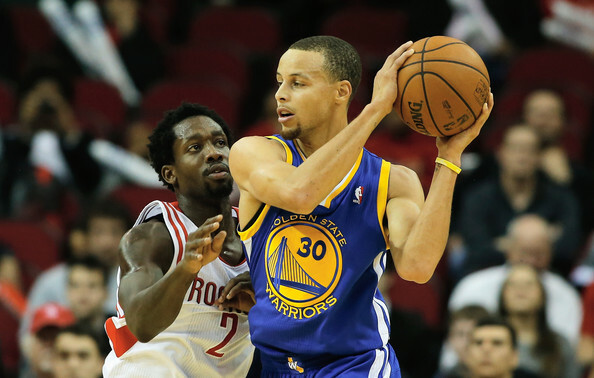 The Golden State Warriors will see the Houston Rockets four times in the regular season and each will be crucial for postseason seeding. As for now, both the Warriors and the Rockets are coming off their first pre-season loss and are looking to steer the momentum back in the right direction. In the off season, the Rockets lost a threat in Chandler Parsons to Dallas. 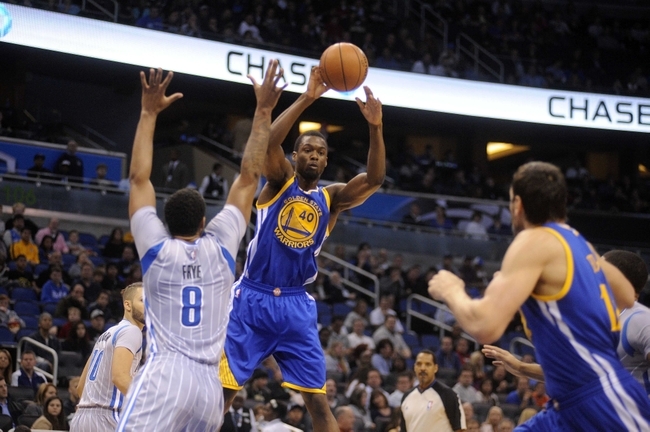 This will be the last road game before the Warriors return to the Oracle to play in front of the home crowd. James Harden and Dwight Howard have sat out the past two games in order to nurse minor injuries. Without Howard in the paint, the Rockets are vulnerable. Canaan was only seen in 22 games for the Rockets in the 2013-14 season. His numbers aren’t amazing but he plays hard every second he’s on the floor. Currently battling Ish Smith for the backup floor general, Canaan has the pressure to seize this opportunity. 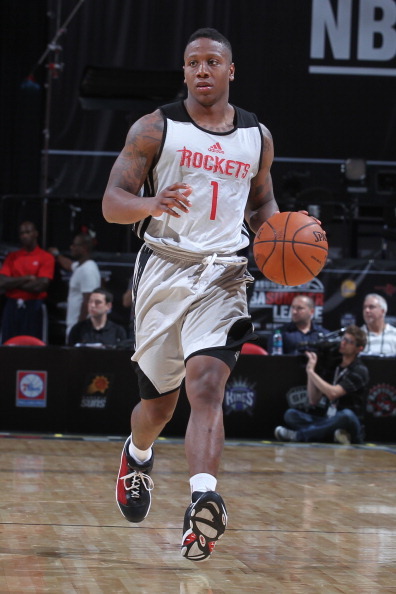 In 18 games with the Rio Grande Valley Vipers, Canaan averaged 21.8 points. 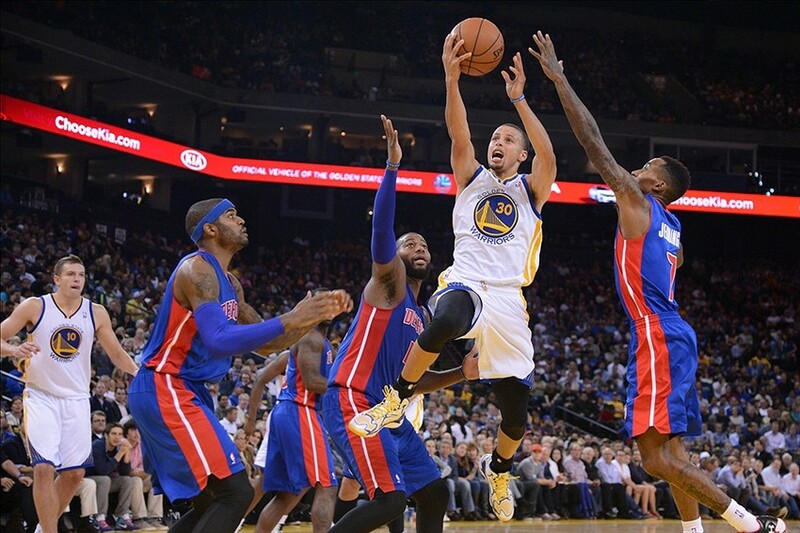 He’s a three-point threat an isn’t afraid to shoot them – attempting 8.7 threes per game. Johnson has been getting a lot more run since James Harden has been sitting out. Johnson is fearless and isn’t scared to shoot the ball. Many analysts have already considered him as a huge steal going 42nd overall in the 2014 NBA Draft. The rookie quickly made headlines in the Orlando Summer League when he served up a huge facial on a Detroit Pistons big man. He is dangerous in the open floor and can apply pressure to the defense with his ball handling. The Rockets only committed 13 turnovers in their last game but still lost to the Pelicans 117-98. It’s uncommon to have such a low amount of turnovers and still lose. The factor in this game was the man with one eyebrow. 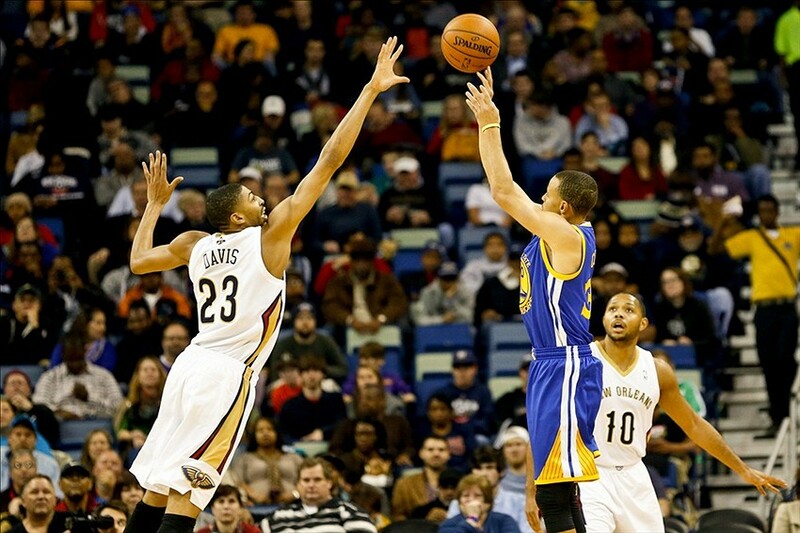 Anthony Davis played 30 minutes but was unstoppable as Dwight Howard and James Harden sat out. 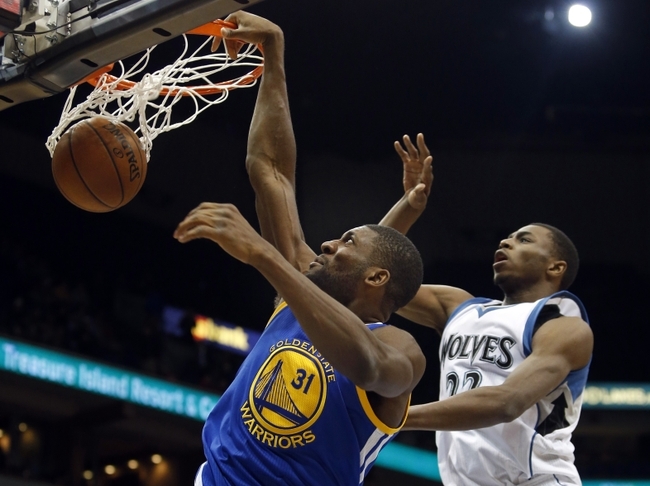 Davis dropped 26 points on 9-of-11 shooting and got to the line 10 times making eight free throws. 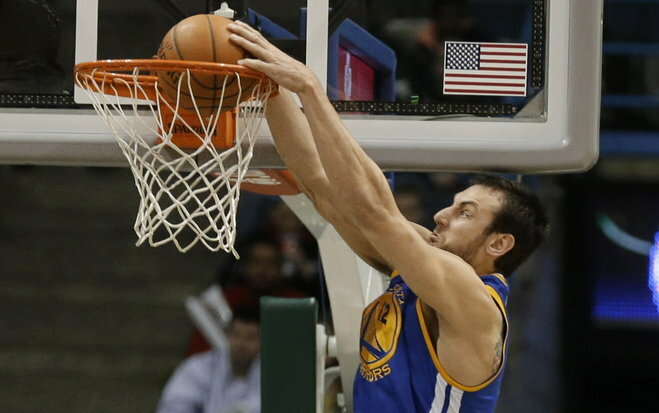 Andrew Bogut and David Lee have been reaping the benefits of Kerr’s new offensive system. In order for the Warriors to cruise to an easy victory, they will need to make James Harden a shooter. 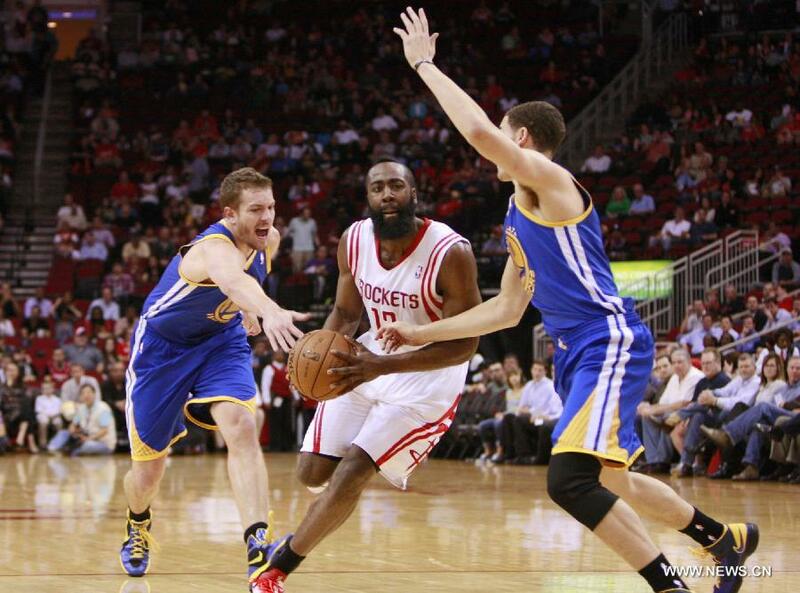 When Harden attacks the rim, he usually baits the officials into giving him a foul call. He averaged a little above 9 free throws per contest and would sink about 8 shots on average. He currently is nursing a left hip injury and has only played in two games since. State Farm Arena. Hidalgo, TX.